Chris is fundraising for SAMH by running up and down the West Highland Way, and climbing Ben Nevis - around 200 miles and over 30,000ft of climbing. But he has personal motivations to take on this mighty challenge. Before I started running I lacked the motivation to do anything physical. Each day was just the same old routine with no fulfilment and no satisfaction in the route my life was taking. Around 10 years ago my brother and sister were both diagnosed with depression and postnatal psychosis. Upon reflection I don’t think I knew how to be supportive to them, I didn’t know the things I should do or what to say. It was almost a feeling of awkwardness for me. I was never one for talking about feelings let alone with my big brother and sister who spent years making fun of me as their younger sibling. I still feel I let them both down by not showing some maturity and talking to them about how they were doing. Mental health was not a term I was familiar with at that time in my life. Some years had passed when I decided to sign up to the Edinburgh marathon. I dedicated this challenge to my brother and sister and for the first time started talking with them about their mental health. Running the marathon was a massive challenge for me as I had never been very athletic; however I felt that raising money for a mental health charity was my way of doing something for my brother and sister. Training was a challenge, forcing myself outside in all conditions to run was a constant battle. The marathon went really well. I have never felt like I’ve achieved much in my life but that was the first time I could honestly say I felt proud of myself. Upon my return home, sore from the blisters and muscle fatigue I signed up for another marathon two weeks later and from then the bug had been well and truly caught. Whenever I put my trainers on and get out the door all my stresses for that day and anxieties about the next dissolve into the pavement behind me. I had no idea at the time that running would have such a positive impact on my life and since the Edinburgh marathon I have gone on to run over 16 marathons and 11 ultramarathons. Until I started running I never thought much about my own mental health. I had been through difficult times at university and other points in my adult life which I could put down to a number of things, but mostly lacking in self-confidence. I was always very critical of myself, extremely anxious to speak up in a crowd, and afraid to try new things or be myself in front of others. Running changed all that for me, it took time and many hours on the paths and trails but slowly I started to build self-belief. For me modern life is tough with stresses around every corner at home and at work, but over time I realised that running was my way to reset my thoughts from the day. Running has become my way of maintaining my mental health and has shown me that I am in control of my physical and mental health. I hope my siblings are proud of me. I know my activities are at the extreme end of the spectrum but I hope I inspire them to use physical activity to help maintain their wellbeing. 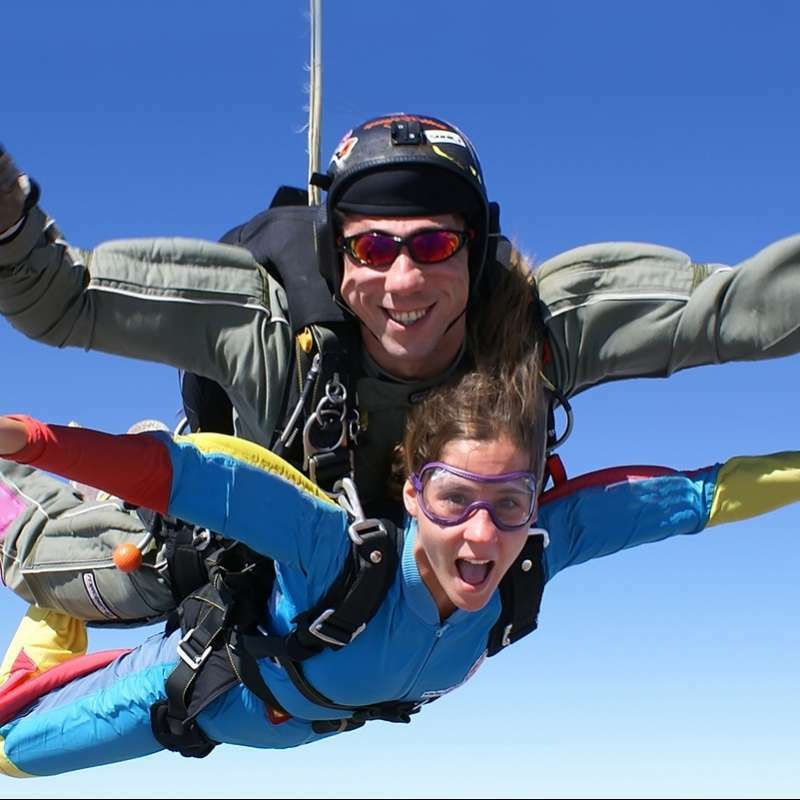 Join Team SAMH and help us raise money to keep our work going – whether it’s running, skydiving, or eating cake, we have lots of different ways for you to get involved.